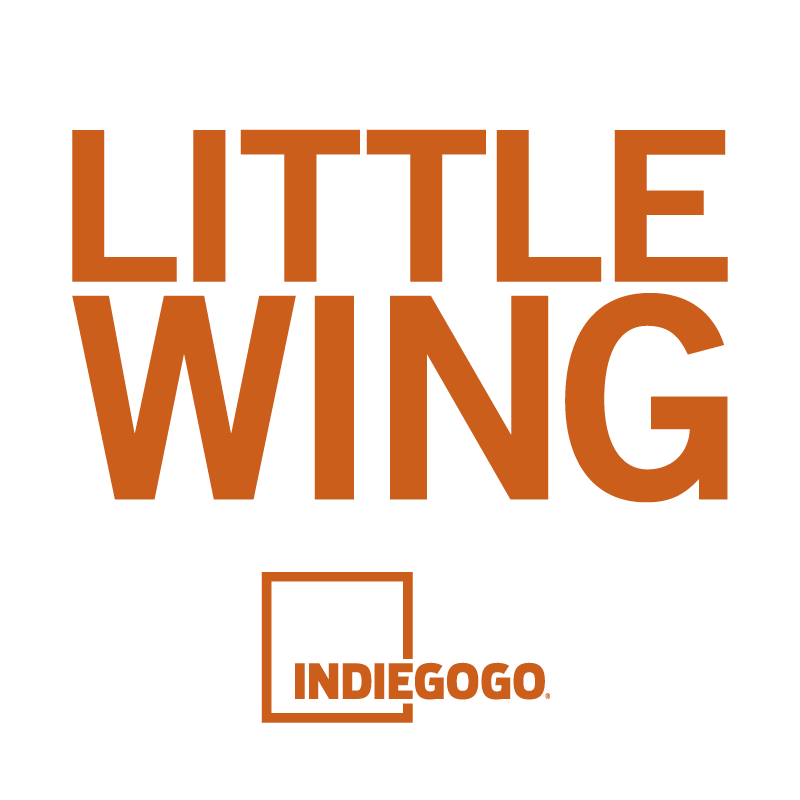 Making Movies will be launching “Little Wing” Indiegogo campaign on November 11th! The aim of our campaign is to promote Little Wing – an amazing film about women by women, written and directed by Academy Award® nominee director Selma Vilhunen to be nominated for the Best Foreign Language Film at the upcoming Golden Globe awards. 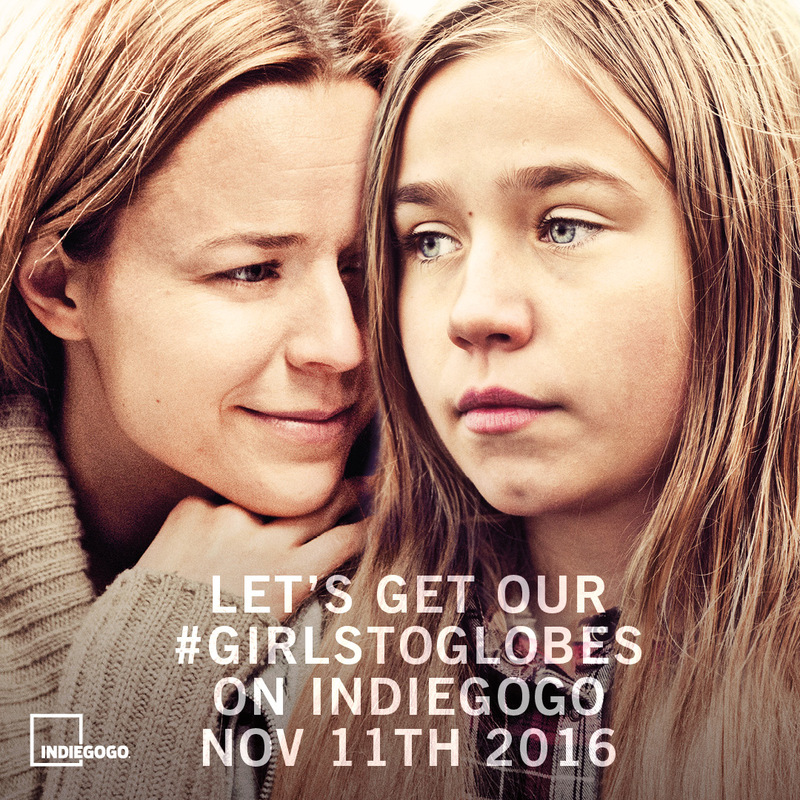 Join us and let’s get our #girlstoglobes together! Follow “Little Wing” on Facebook. Follow “Little Wing” on Twitter.